While the country waits for the release of Nexus 7 (2013) model in India, the price of Nexus 7 (2012) 32 GB Wi-Fi models is seen to be further reducing on Amazon India. The tablet is now available at INR 13,999 compared to the earlier price of INR 15,999. This version was originally released at INR 18,999. If you wanted to buy a good Wi-Fi enabled tablet, this deals may not sound as a loss to you. However, from the price reduction it may be expected that the Nexus 7 (2013) model would be priced much higher when released. The price of Nexus 7 16GB Wi-Fi and 32GB 3G model remain same as earlier – INR 11,999 and INR 19,999 respectively. 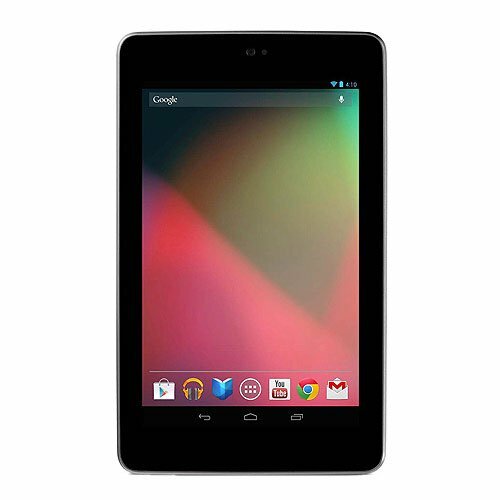 This Asus-made Nexus 7 runs on Android 4.3 and is powered by 1.2GHz quad-core Tegra 3 processor. It also features 1GB of RAM, 7-inch 1280x800p IPS display and front camera for video calling.